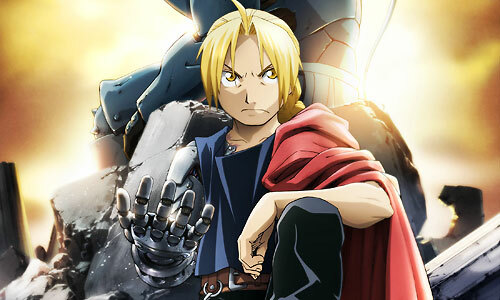 Stream anime episodes for free, you are watching Full Metal Alchemist: Brotherhood – Episode 54 English subbed online and free episodes. Anime Episode guide, Chapter Full Metal Alchemist: Brotherhood – Episode 54 English sub Beyond the Inferno Riza sees through Envy’s disguise as Roy and shoots him until the real Roy arrives and mercilessly incinerates the homunculus, reverting him back to his parasitic form. Before Roy can kill Envy, Ed, Riza, and Scar persuade him to let go of his anger and his need for revenge, for Amestris cannot be ruled by someone consumed with hatred.